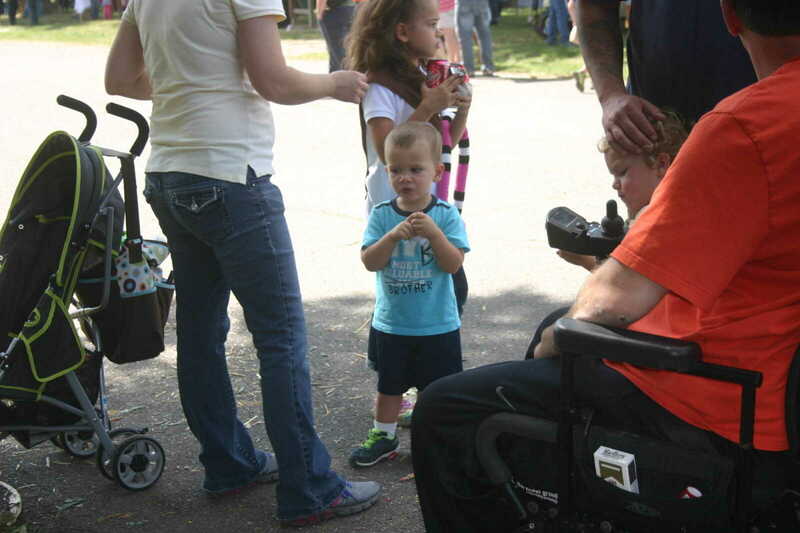 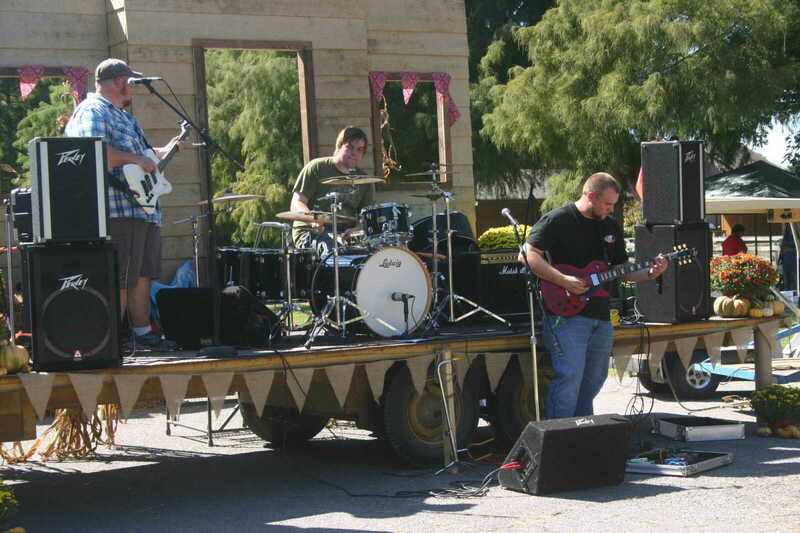 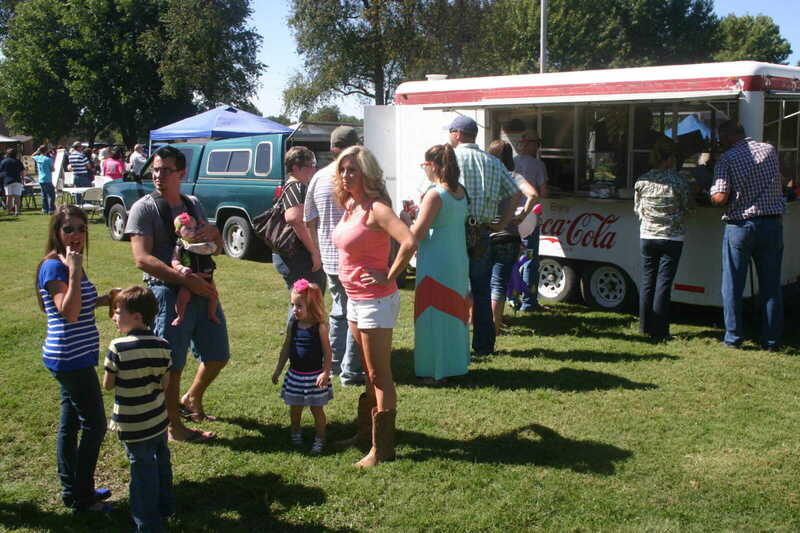 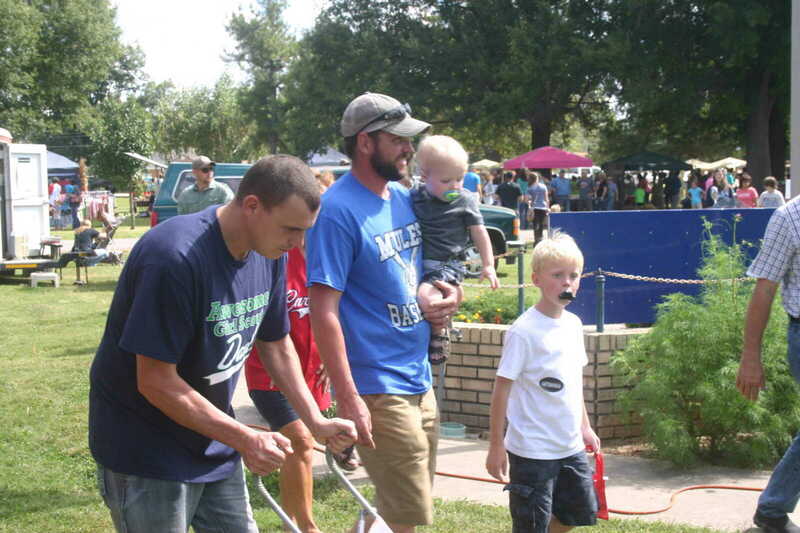 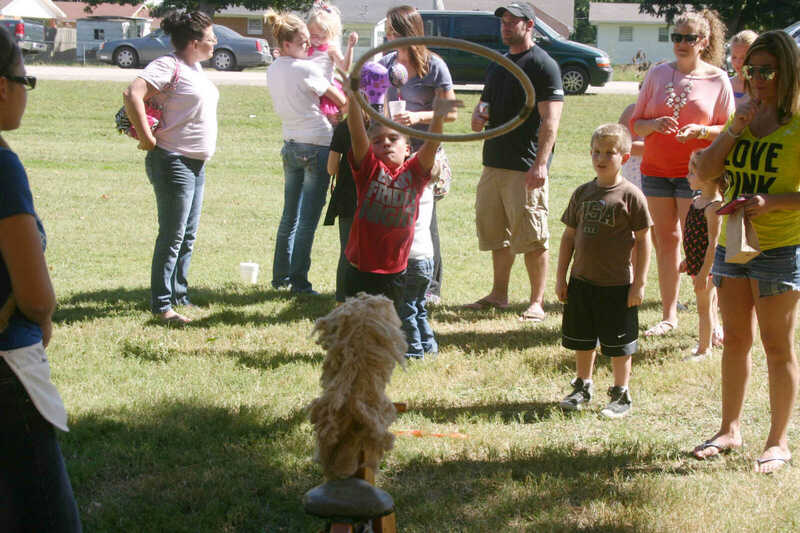 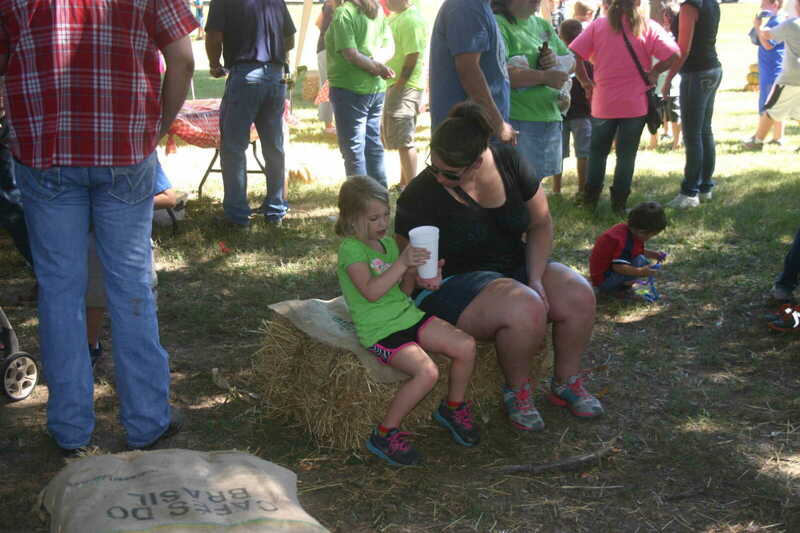 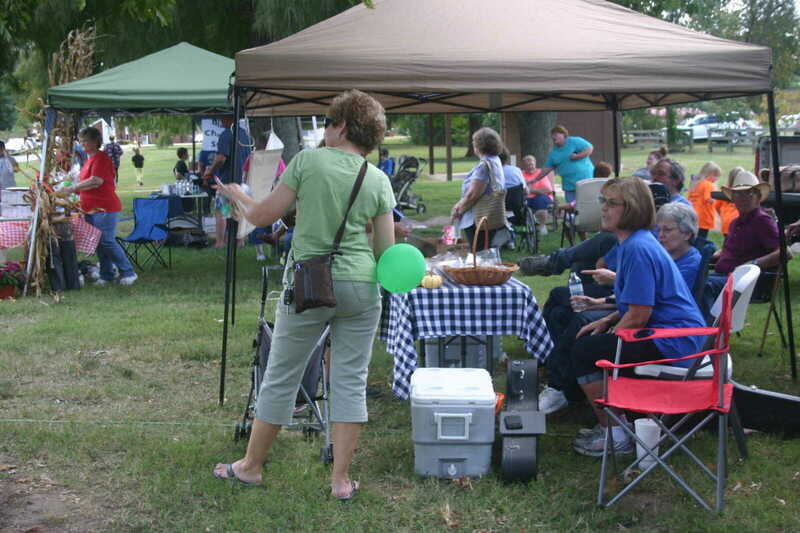 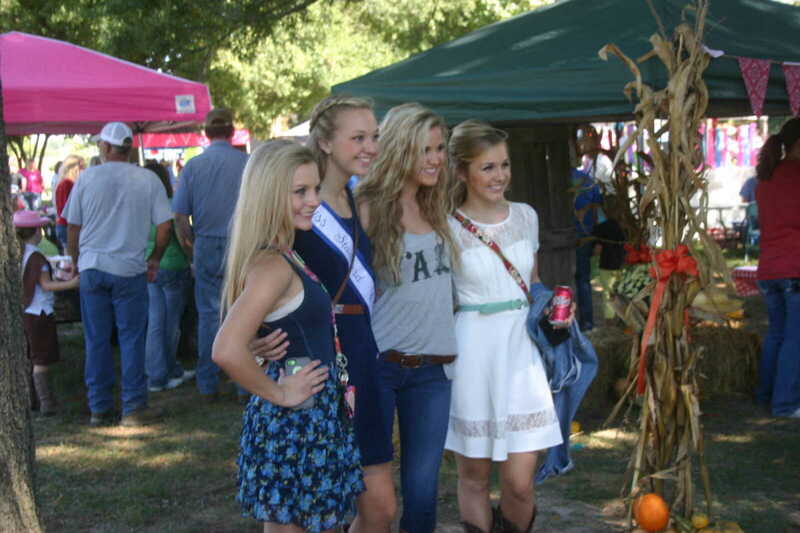 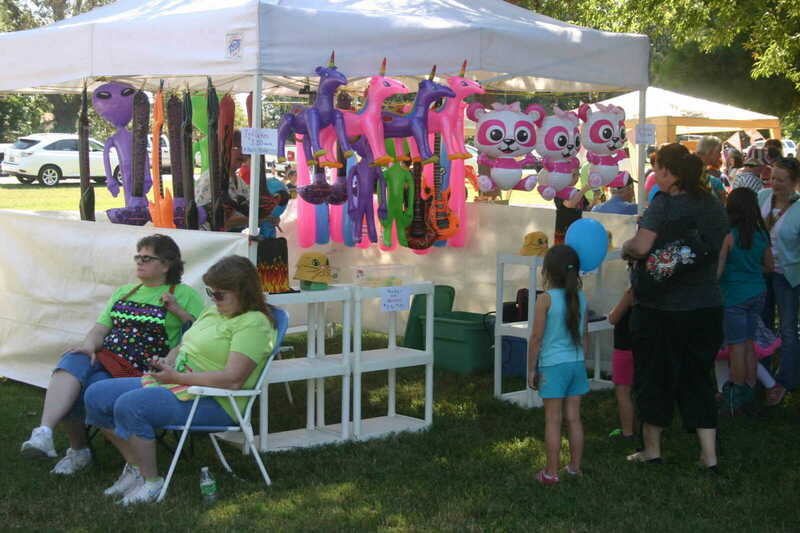 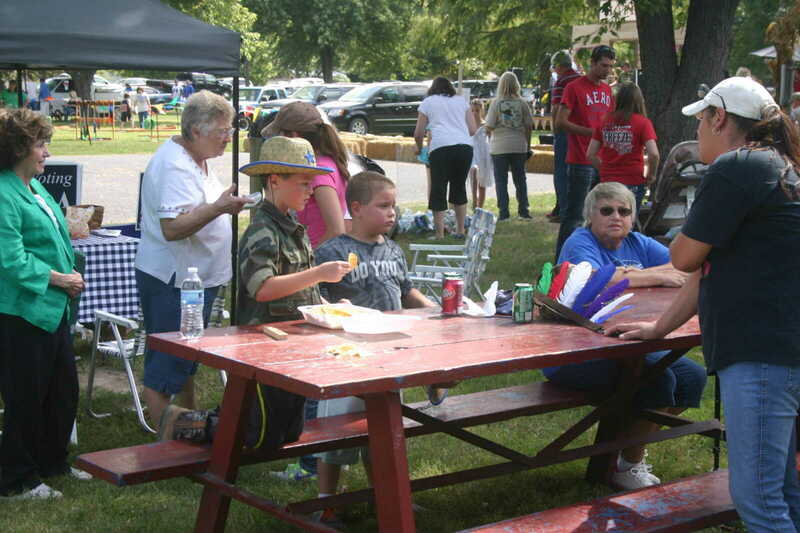 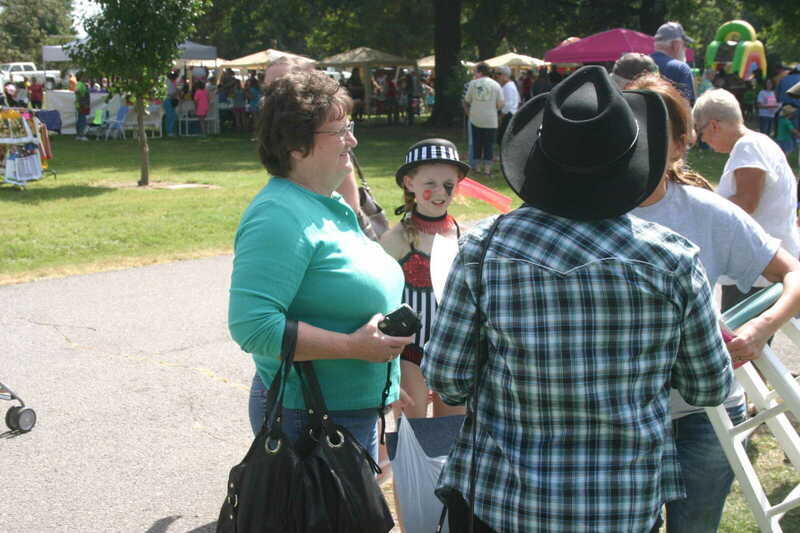 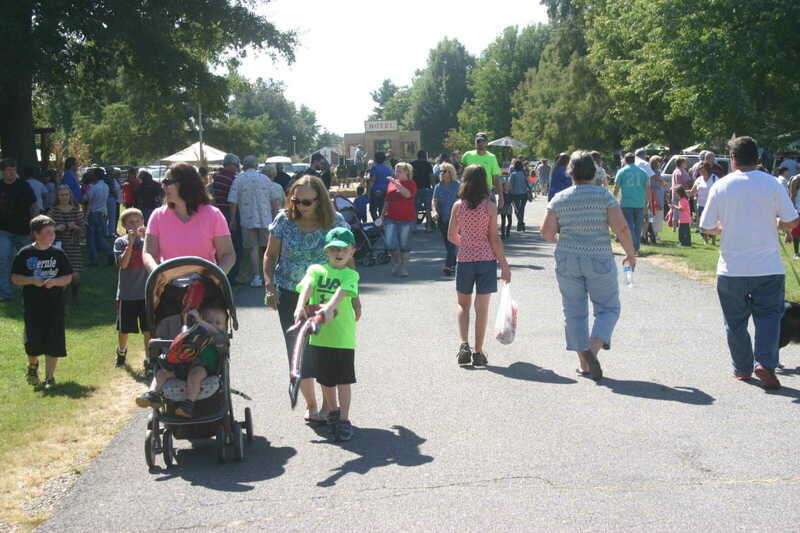 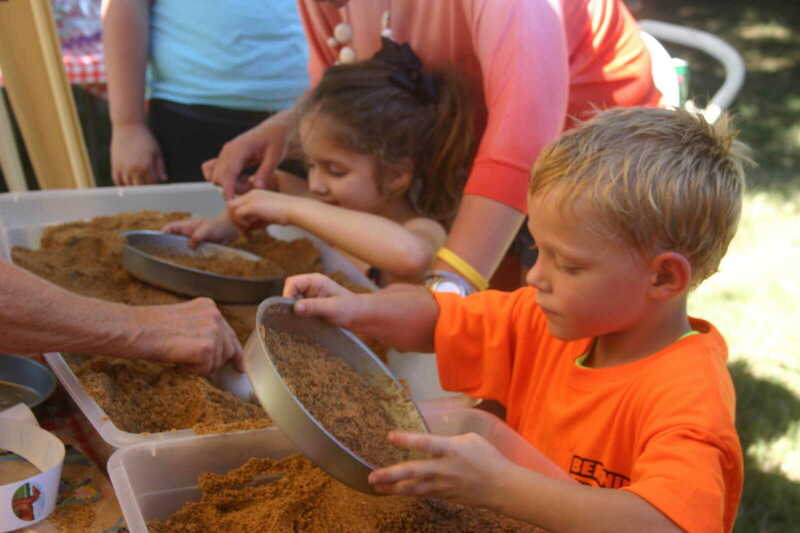 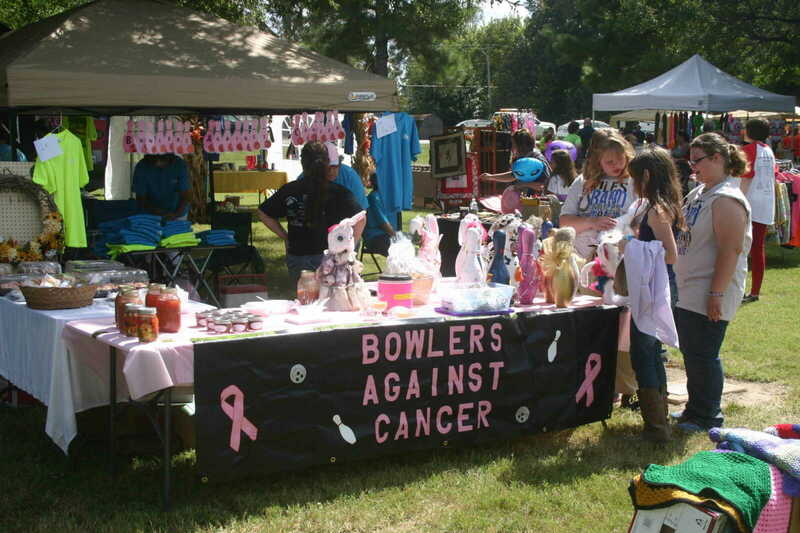 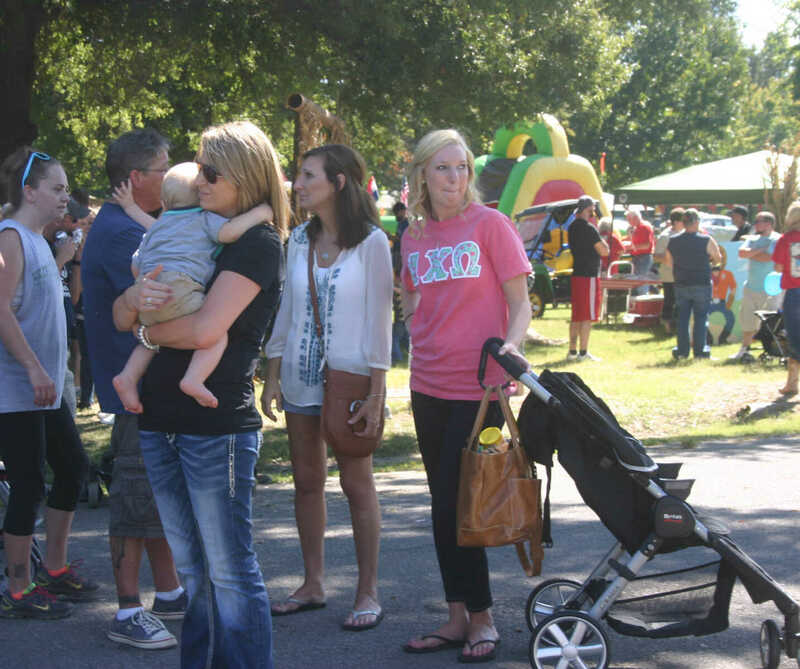 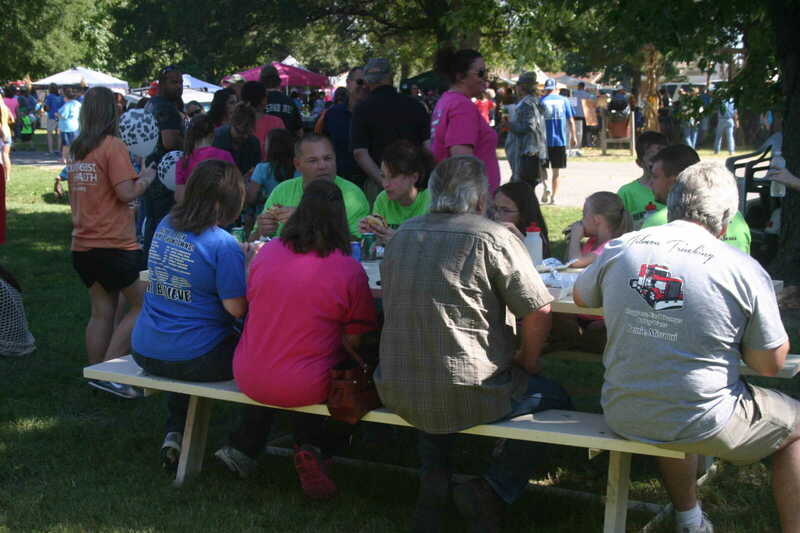 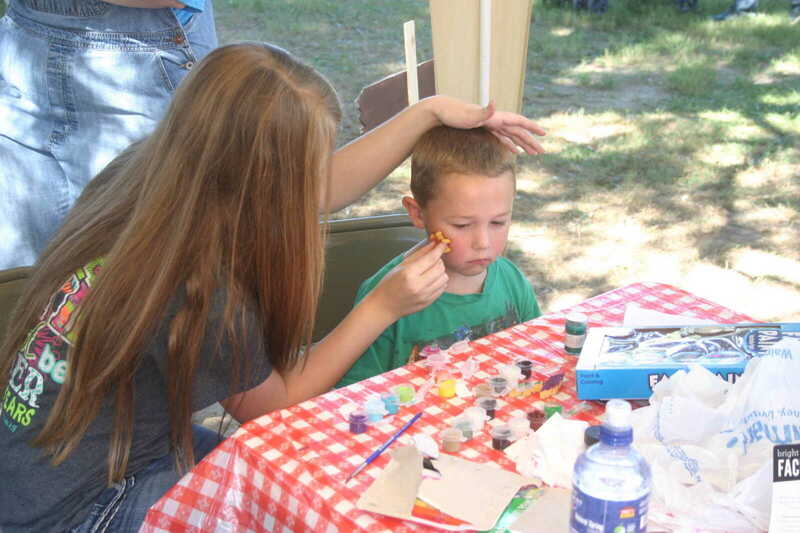 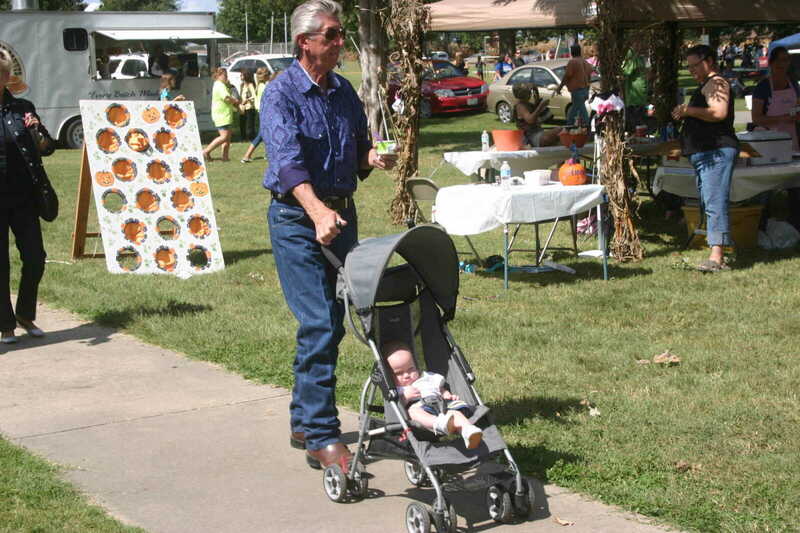 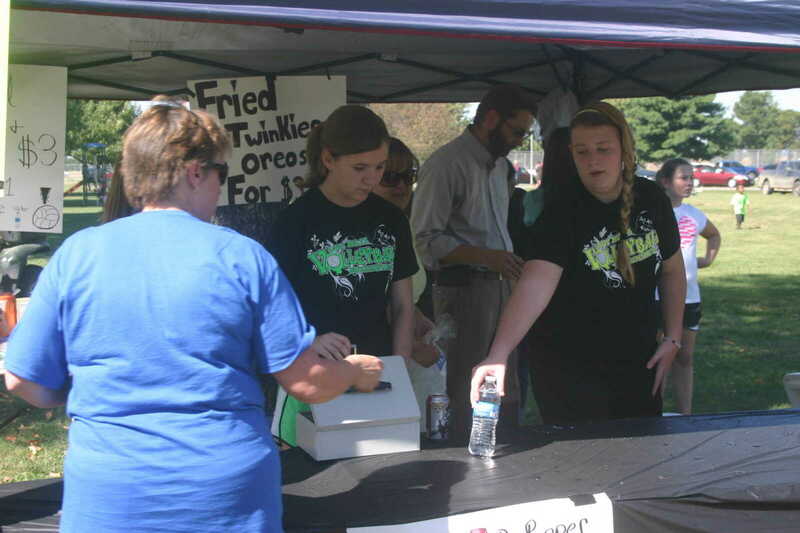 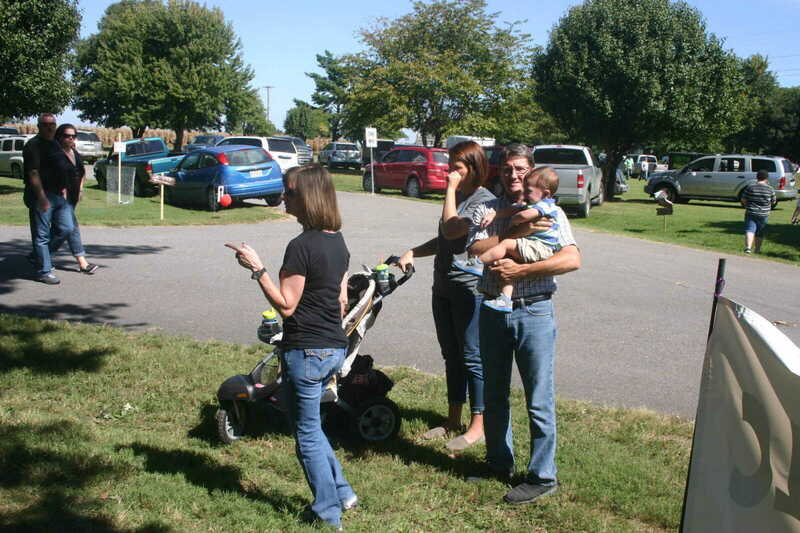 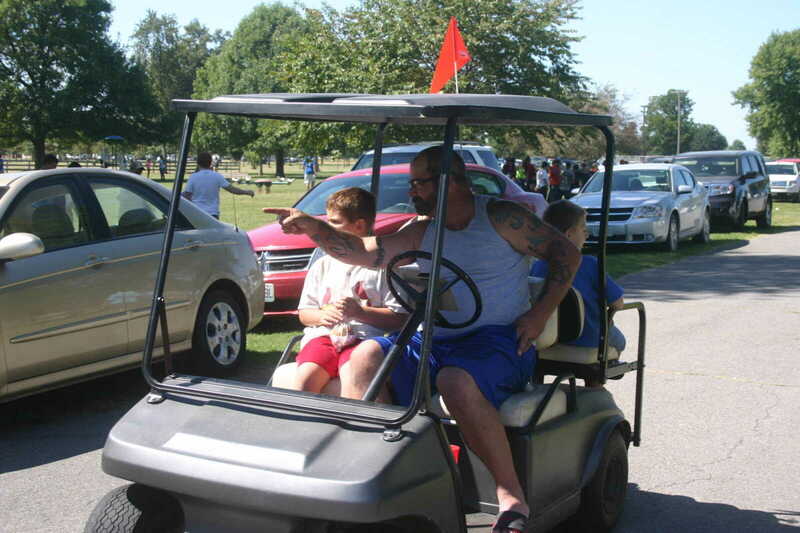 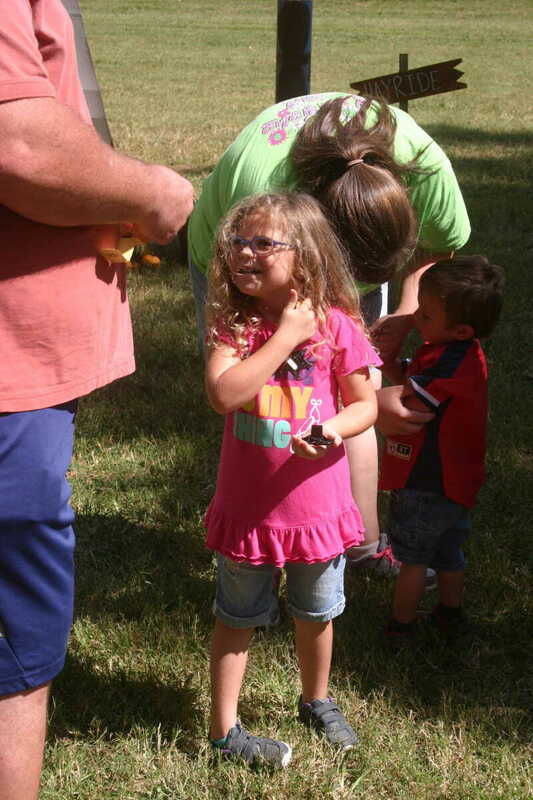 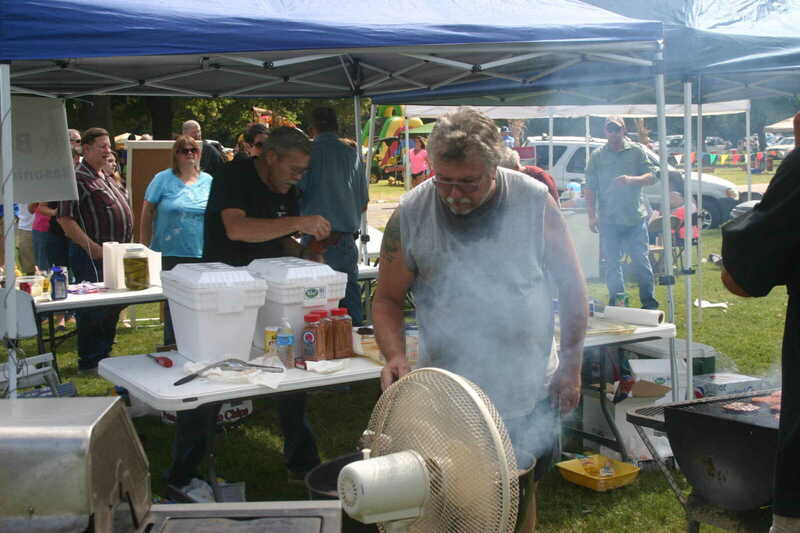 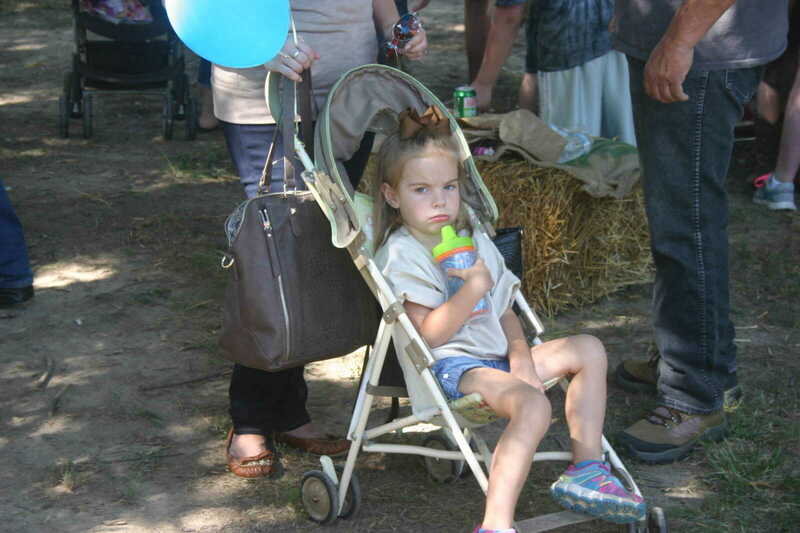 The annual Bernie Fall Fest was held Saturday, Sept. 27, at the City Park. 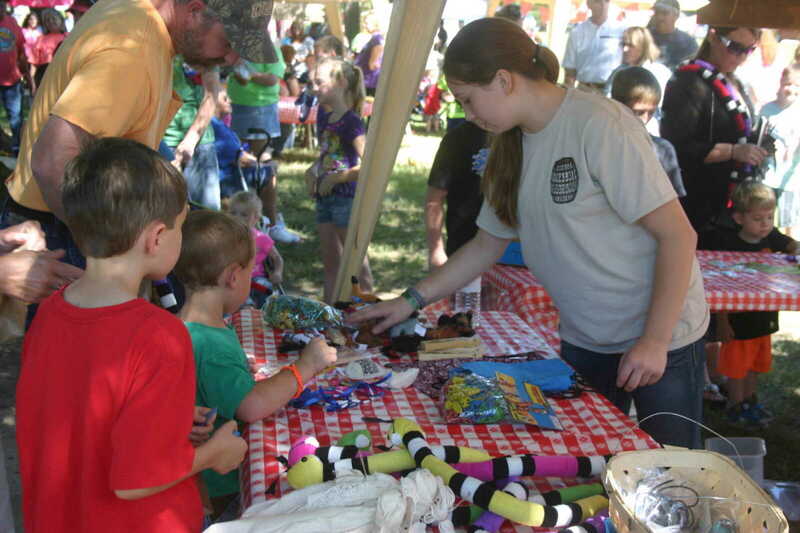 Lots of arts and crafts, games for the children and food booths were scattered around the park and a good crowd came out for the event. 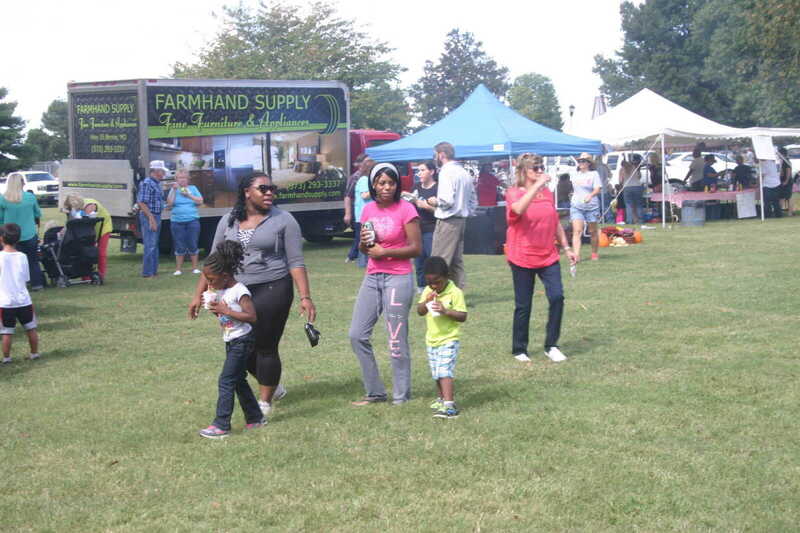 It was a very nice day for a stroll around the park with lots of activities underway.